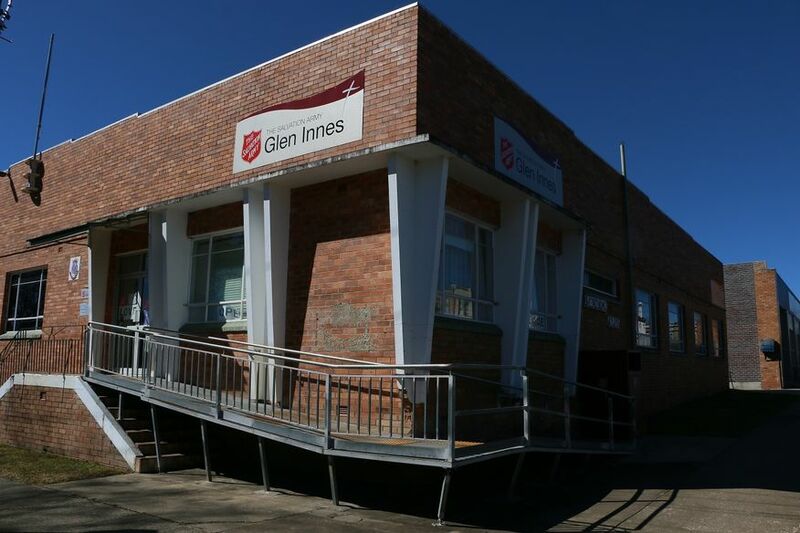 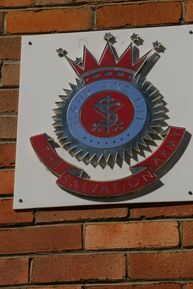 No details are known about The Salvation Army - Glen Innes. 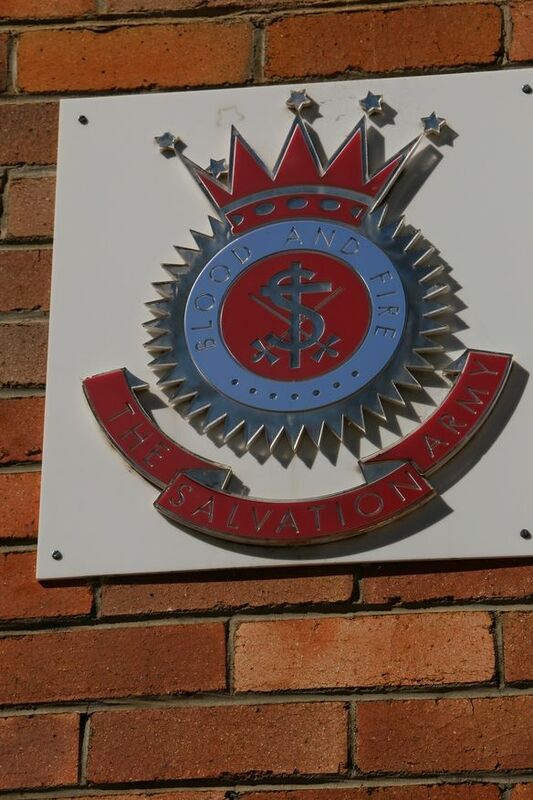 More historical information/photographs of the Corps/congregation are invited. 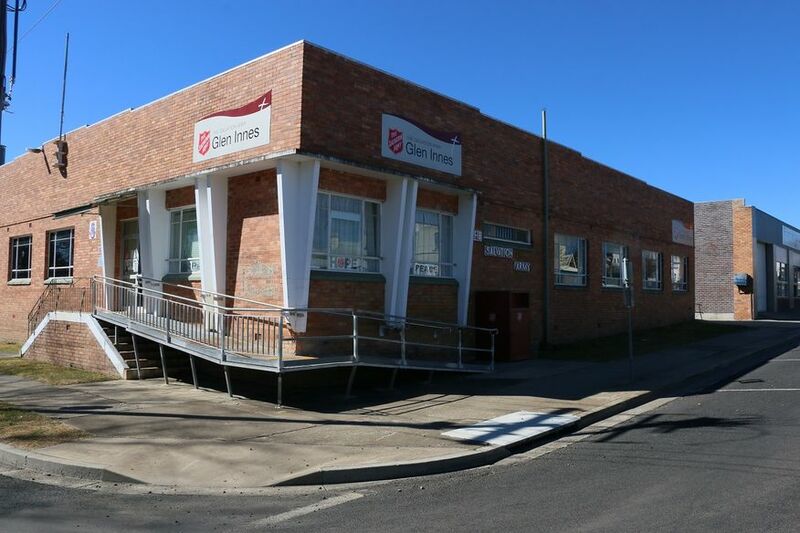 Photographs uploaded 23/11/2018.